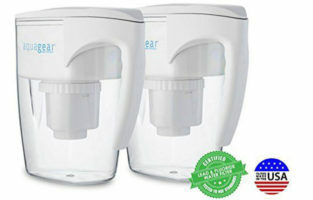 We are now entering a portion of our reviews in which we slowly move to a higher class of water filter pitchers and this, of course, will be reflected in the price range as well. 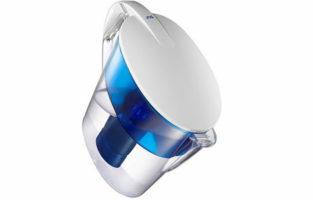 The Invigorated Living pH Restore Alkaline Water Pitcher truly tries to live up to its name. The company obviously wanted to bring us something much more than just some clean water to drink. 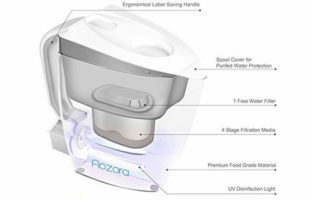 What this product claims to do is also purify and ionize your water as it filters it. The added alkaline aids metabolism helps us with weight loss and even slows down the aging process. Well for a price tag such as this one, the pitcher better do all that stuff. But the cool technological improvements do not end here. 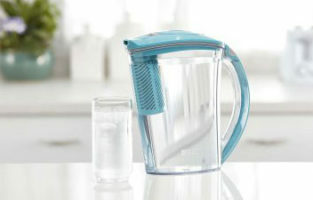 With this Invigorated Living (IL) product you get a BPA free jug which is also FDA approved, SGS certified and features the ultrafiltration system called PH002. This is an exclusive IL technology which is in fact sold separately. It might be totally worth it, though, as it removes about 99.9% of all bacteria, giardia, cysts, colloids etc. You are pretty much protected against most organic or inorganic threats to which your tap water is exposed. 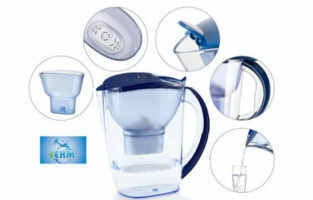 Additionally, the filter raises the pH levels of your water. This impressive membrane filter is going to become even more impressive now. 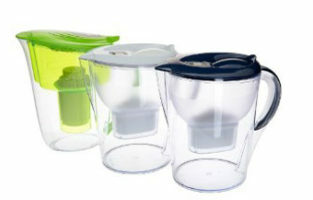 Its capacity stands at about 1500 cups. 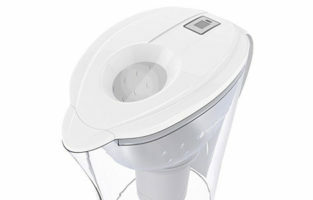 In other words, you will get about 96 gallons of filtered water. 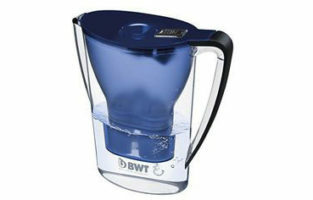 This is more than double the average water filters featured in some cheaper pitchers. 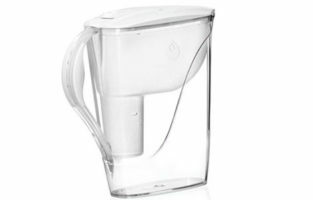 One problem that such a cool water filter pitcher does not solve is the quality of water if it has sat there for a couple of days. You might start noticing the presence of something foggy at the bottom if your water has gone stale. 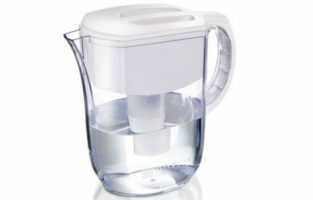 According to the instructions, you should never leave any water in the pitcher for more than 24 hours. This will cause the filter to excessively mineralize the water thus rendering it unfit to drink. 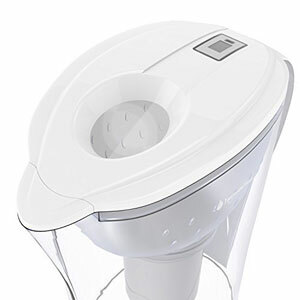 The upsides of this otherworldly filtration system continue by the fact that you will also get heavy metal free water if you opt for the IL Water Filter Pitcher. Fluoride is also completely abolished from your tap water. 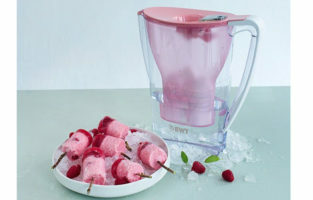 Once you order the set, it will include not only the pitcher but also two filters. This will set you up for a very long time as you will be able to cleanse almost 200 gallons of water with the initial components of the set. 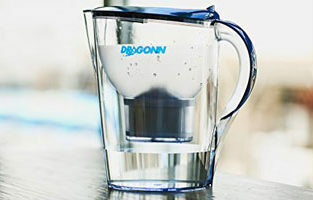 The gauge which allows you to track the life your filter is digital and rests neatly on top of the lid. Since we are still on the lid subject, there is a very well-thought-out hole on top of it. 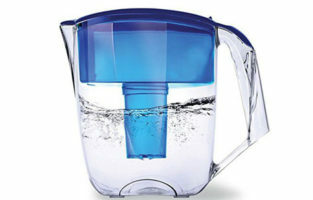 Through it, you can fill the whole jug without having to open anything. The jug can be considered a heavy duty one not only because of its properties but also because of its size. Actually, it can get quite heavy when full because it can hold about 2 liters of water or about half a gallon. This is an inconvenience according to some but IL has a solution. 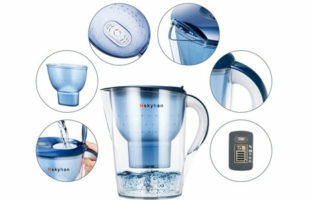 They are perfectly aware of the complaints of users and this is why the company has also released smaller in size jugs which feature the same characteristics as the “big boy” one. 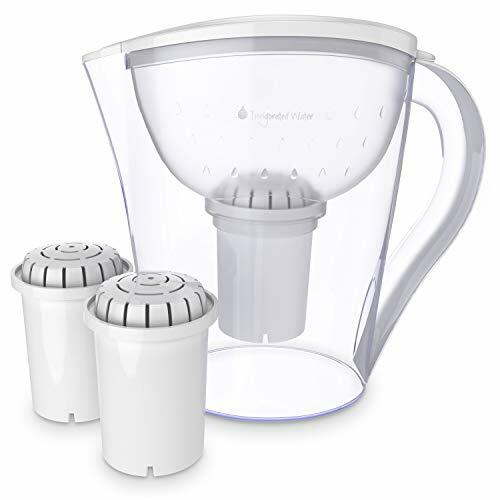 If you consider drinking absolutely fresh water to be an investment then spending some big buck on this water filter pitcher should be a no-brainer. 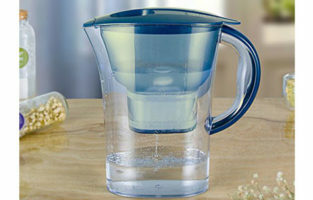 Can mineralize water excessively – don’t leave any water in it for more than 24 hours.